At an event in New York City today, Microsoft announces refreshes for a majority of its consumer Surface PCs, including the Surface Pro 6 and the Surface Laptop 2. 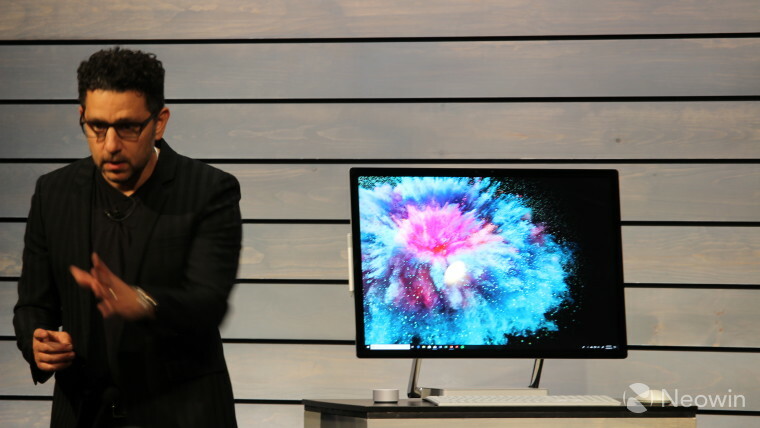 Surface chief Panos Panay seemingly saved the best for last though, returning to the stage to announce the Surface Studio 2. The form factor of the Surface Studio 2 isn't any different than its predecessor, but it's a big improvement. For one thing, the graphics have been upgraded to "next-generation Pascal", so that presumably means Nvidia's GTX 10xx lineup, or "next-generation" from the old Surface Studio. Panos didn't say anything about eighth-gen Intel processors, so the leaks are probably true that it uses a 7th-gen laptop processor (the original Studio had a 6th-gen laptop processor), or the 45W, quad-core, HQ-series chip. We'll confirm these specs soon. 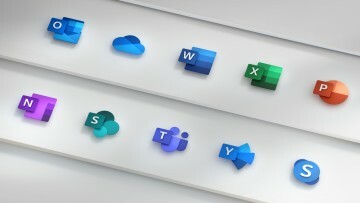 The display should also be better, and Microsoft said that it's using all-new liquid crystal technology. It's 500 nits, or 38% brighter with 22% more contrast. It contains over 13.5 million pixels. While the Surface Pro 6 and Laptop 2 are available for pre-order today, the Studio 2 is "coming soon". Update: The Surface Studio 2 comes with a Core i7-7820HQ processor and an Nvidia GeForce GTX 1070 GPU, along with either 16GB or 32GB RAM, and either 1TB or 2TB SSD. Prices are $3,499 for 1TB SSD and 16GB RAM, $4,199 for 1TB SSD and 32GB RAM, and $4,799 for 2TB SSD and 32GB RAM. You can pre-order now, and it ships on November 15.